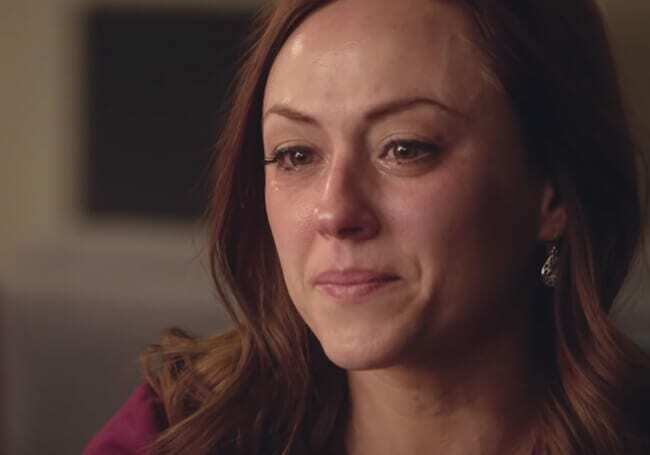 On Friday For Every Mom shared with you about the R-Rated Christian film, “Unplanned,” that was a must-see this weekend! I may have been a little biased, having the misfortune of reporting on abortion often, but the verdict is in, and box office sales would agree that this movie is making waves. In spite of a long uphill battle to promote the controversial film, including what was believed to be a major set-back of being slapped with an R-rating, Pure Flix’s “Unplanned” shattered box office expectations in its opening weekend. The anti-abortion film based on the true life story of Abby Johnson launched in theaters March 29 and earned $6.1 million in over 1,000 venues, doubling revenue expectations projected at $3 million. As of Monday afternoon, “Unplanned” had more Twitter followers than Planned Parenthood. The Twitter account for “Uplanned” was launched in August of 2018 in preparations for promoting the film, while Planned Parenthood’s Twitter account has been active since November of 2011. As of 3 p.m. on Monday, the “Unplanned” Twitter account had 266.8K followers while the Planned Parenthood Twitter account had just 255.5K followers. And that number has only skyrocketed since then with Unplanned checking in at 328K followers just 24 hours later at the time of this publication. The rapid growth in followers comes after a weekend of restricted activity for “Unplanned” and Abby Johnson. It all started Sunday after Johnson announced on Twitter that she wanted share information about her ministry with all of the new followers on the page. Within just a few hours, Johnson tweeted screen shots showing the “Unplanned” account had lost virtually all of its followers, dropping from well over 100,000 to just 261 with no explanation. Twitter “accidentally” suspended the “Unplanned” Movie account—something many pro-lifers called a low blow. After it was up and running again, it took several hours and for some, days, to be able to follow the movie page. Many reported the social platform had made it impossible for them to follow the page, or it immediately kicked them off as followers once they hit the little blue button. Despite several hurdles—both socially and politically, nothing could keep Abby’s story from being shared with the world. Her goal is to “expose the most violent business in human history.” And now she has a platform, a voice, and more followers than said business to do so. I have a feeling God is up to something here friends. Join me in continued prayers for the unborn, and follow Abby and “Unplanned” the movie on Twitter today!